July 11 - Channel 4 will follow-up its double British Academy of Film and Television Arts (BAFTA)-award winning coverage of London 2012 with live broadcasts from this month's International Paralympic Committee (IPC) World Athletics Championships in Lyon and the Swimming World Championships in Montreal in August. Channel 4 received widespread acclaim for its coverage of last summer's Paralympic Games, including two BAFTA awards for Best Sport and Live Event and Digital Creativity, and reached almost 40 million people. 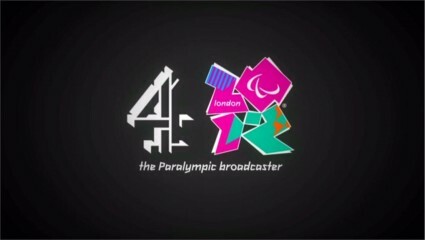 With exclusive United Kingdom broadcasting rights to the Winter Paralympic Games in Sochi next year and the Summer Paralympics in Rio in 2016 already in the bag, Channel 4 will strengthen its ties with the Paralympic Movement even further with the hosting of these World Championships. "We look forward to enjoying more superhuman performances on Channel 4 throughout the summer and reacquainting ourselves with the likes of Jonnie Peacock, Hannah Cockcroft and David Weir," said Channel 4 sports editor Jamie Aitchison. "Being world champion at any sport is an incredible achievement so Lyon kicks off a fantastic period of Parasport in the coming months." More than 1,300 athletes are expected to compete at the IPC Athletics World Championships in Lyon later this month in the biggest gathering of international athletes since London 2012 and daily coverage will be shown on More4 between July 20 and July 27. 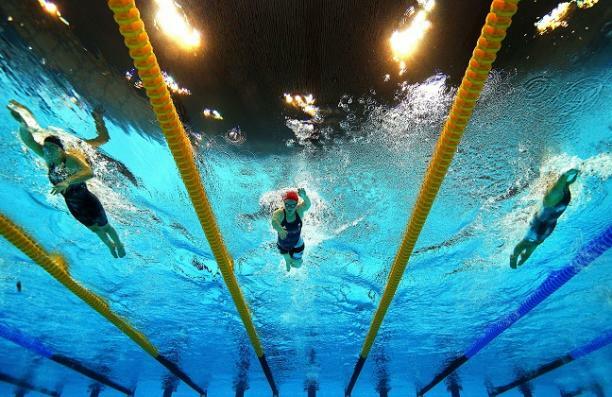 The IPC Swimming World Championships in Montreal are due to kick off on August 12 and run through to August 18, with British Paralympic champions Ellie Simmonds and Josef Craig expected to star alongside 650 athletes from 60 nations. Live coverage from Canada will be shown on Channel 4 and online. Sandwiched between the two will be coverage of the Anniversary Games, which will take place at the Olympic Park one year on from London 2012 on July 28, with coverage coming from Clare Balding and Ade Adepitan at a time slot yet to be confirmed. "I'm delighted that one year on, everyone will be able to catch up with their Paralympic heroes and heroines of London 2012," said Balding. Adepitan added: "Being part of Channel 4's Paralympics presenting team last year was a real honour and I'm so proud to be back celebrating the sporting achievements of 2012 at the Sainsbury's Anniversary Games. "I'm expecting some amazing performances and audiences full of pride and adrenalin – just like our British athletes."